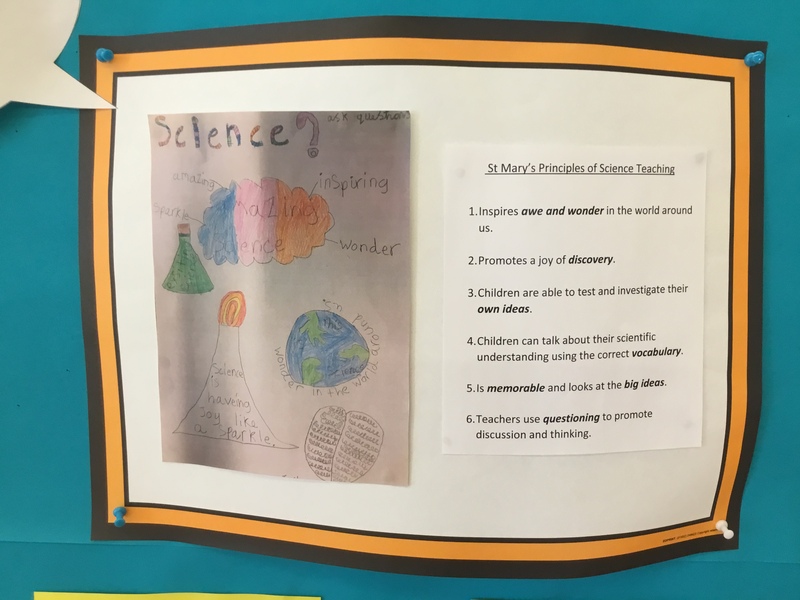 St Mary's has the Primary Science Quality Mark. The Mark is awarded to celebrate a commitment to excellence in science teaching and learning. Some exciting science challenges to try at home.